What does it take to be great in this game? I don't mean just good. Anybody can do that with a little bit of effort. I mean legendary, unforgettable and famous. 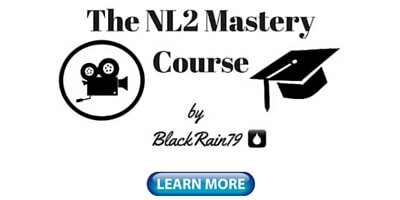 Think about the biggest names in poker on the internet and on TV that you know of. They don't necessarily have to be the best at the game (i.e., most skilled). That is a very debatable topic anyways. We don't really have a universally agreed upon scoreboard to rank poker players like there is in many other sports. Sure we have some indicators for tournaments such as all time money lists but everybody knows that one or two big tournament wins can often be enough to rank you extremely high. 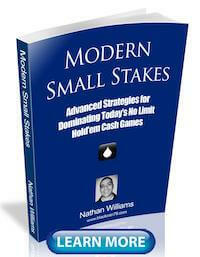 For cash games and SNGs the all time results are even harder to track for fairly obvious reasons. So just think of the people who get the most attention regardless of what you think about their skill level or about them personally. I will throw out some names to help. I am talking about people like Phil Hellmuth, Daniel "Jungleman12" Cates, Tom "Durrrr" Dawn, Phil Ivey, Randy "Nanonoko" Lew, Daniel Negreanu, Doyle Brunson, Viktor "Isildur1" Blom, Phil "OMGClayAiken" Galfond and Dan Bilzerian. These are some of the very biggest names in poker both online and live in the last ten years. Some are loved, some are hated but nearly all casual poker fans know these names and have an opinion about them one way or another. Most of them are really rich as well. How did these people get there? Well many of them I would argue are indeed outstanding poker players, like world class. It's different with the TV pros because online games are so much more difficult than live. Most of them would stand no chance at similar stakes on the internet. However, no matter what you think of somebody like Phil Hellmuth for instance you still have to give the guy some credit for winning all those bracelets even though most of them were versus small fields full of incredibly bad players 10+ years ago. He is good in his element, live tournaments. But I am not solely talking about results in this article anyways. I am talking about the way in which these poker players present and market themselves. I am talking about the "brand" that they have created. In this regard Hellmuth is legendary. Don't get me wrong, being great at poker (or at least decent) is a mandatory prerequisite for being famous in this game. However there are often other aspects to it besides skill as well. What these poker players do better than nearly anybody is market themselves well. What a lot of people forget, especially as you move up in stakes, is that there is a lot of money and opportunity through your success or popularity in poker away from the tables as well. All of these players have capitalized on that extremely well. 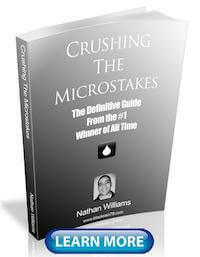 I can tell you from personal experience that many opportunities arose for me in this game because of my unconventional results at the micros. I obviously can't go into exact detail about all of them but doors open in this world when you are great at something or even just do something totally insane like in my case. Nobody could believe that anybody would ever play 4 million hands of poker at the lowest stakes and not move up. In reality I actually did play a lot of hands at higher stakes as well but it is better for the story to keep pretending that I didn't. My winrates at the lowest stakes (probably the highest ever) also added some extra flavor to the narrative. 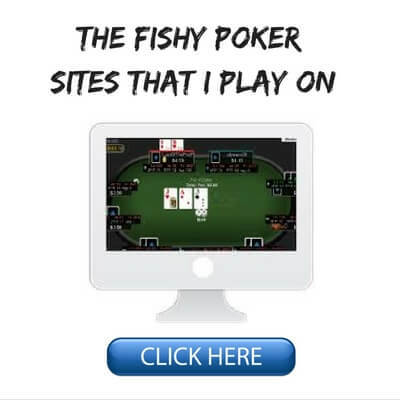 It got so crazy at one point that I remember going to PTR (pokertableratings.com) back in the day when they used to track Pokerstars and often seeing my profile listed on the front page beside Phil Ivey and Nanonoko. I am nowhere close to the calibre of poker player that either of these two are but my profile was one of the most searched in the world for a time because I was doing something that was, way, way outside the norm in the opinion of most people. I didn't particularly intend to do this. I was just being me. Nor am I in any way advocating that it is a good idea to play 4 million hands of poker at NL2 and NL5. However, the opportunities that arose out of it were pretty incredible. 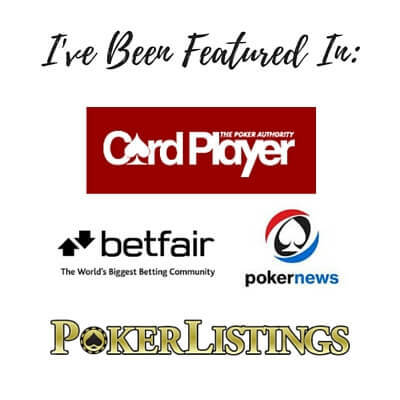 I am talking about interest from poker sites, training sites, coaching offers, staking offers, interview requests, joint ventures, you name it. Even though some of the people who visited my PTR profile were just there to laugh at me and say some nasty things, they ironically opened many doors for me in this game that I would have never previously had by making me suddenly appear so famous. So I actually have to be really thankful of them. As the old saying goes, any publicity is good publicity. The point of all of this is to say that if you really want to maximize your winnings in this game (again, this doesn't necessarily mean being the best player) then you are going to have to be extraordinary in some way. You need to make a name for yourself either through exceptional skill or in the way that you present yourself (a certain style of play, ridiculous prop bets, an unforgettable personality etc.). Everybody that I named above has it in one of these areas. Phil Hellmuth: Well known as the "poker brat." His rants in live poker tournaments are famous on Youtube. He is hated by many but watched by all. Daniel "Jungleman12" Cates: Known as being one of the very biggest online winners in the world in recent years, he is feared by nearly all. Tom "Durrrr" Dwan: Involved in some of the biggest pots in online poker history. He also has an unorthodox style of play with monster bluffs that have been wow'ing the railbirds in NVG for years. Phil Ivey: Widely considered to be the best poker player of all-time. The biggest winner in online poker history by a wide margin. Randy "Nanonoko" Lew: The king of mass multi-tabling online poker. Laughed at for years when he was just learning the game. Now widely respected by many online poker fans and longtime Pokerstars Team Pro online. 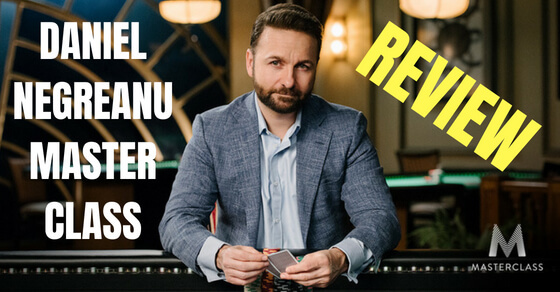 Daniel Negreanu: The consummate table talker and #1 in all time tournament winnings at the time of this writing. Master promoter, loved or hated by many. Doyle Brunson: Shipping stacks with the cowboy hat for over 60 years, enough said. 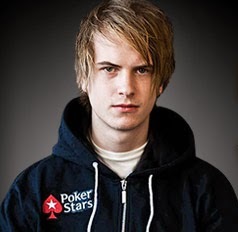 Viktor "Isildur1" Blom: The sickest online gambler of all time with zero regard for money. Adored by railbirds the world over even with 3 million in lifetime losses according to highstakesdb.com at the time of this writing. Best known for his epic simultaneous heads up sessions in late 2009 on Full Tilt Poker versus Ivey, Dwan and Antonius with nightly multi-million dollar swings. Phil "OMGClayAiken" Galfond: One of the biggest winners in online history and widely regarded as one of the best minds in the game today. Dan Bilzerian: Does this guy even play poker? He will tell you that he has won more money than any other poker player in history. However, he is far better known as the "king of Instagram" for showing off his outlandish life full of guns, girls, sports cars and crazy stunts to millions of adoring followers. Dan only blew up a year or two ago but is perhaps already the greatest example ever of self promotion in poker. All of these people did something unheard of. They reached well outside the norm and made a huge name for themselves by either being exceptional at poker or by being somebody that everybody just had to watch. They are also all master promoters. Pretty much all of them have been signed by an online poker site at some point or even owned one. 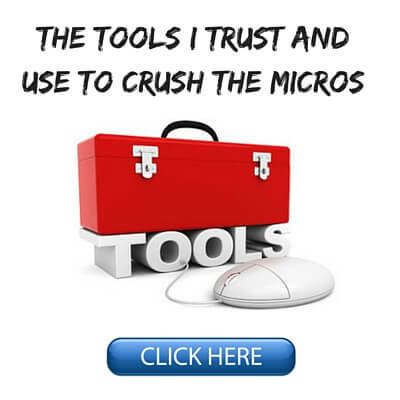 Many of them have worked with (or owned) a big name training site. Many of them have written books and have their own website. Most of them are regularly seen on TV and most of them have a strong social media presence as well. All of them are the subject of fierce debate and rampant fanboyism on poker forums around the web on a daily basis. 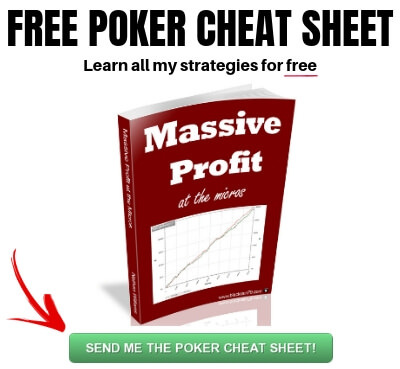 Dusty "Leatherass9" Schmidt (another online poker great from a few years back who I could have mentioned) said it best in my opinion that you should "treat your poker like a business." From the moment that you sit down at the poker table or say something in public such as on a forum or on social media people are categorizing you and making conclusions about you. And as you move up in this game you actually become a brand as well. This is how it works in every other sport out there so there is no reason for it to be any different in poker. The more success and popularity you gain, the more people will want to know about you and ultimately even pay you for your expertise. So you should find ways to maximize your gains both at the tables and away from them. You should think about pulling off stunts to increase your popularity. Be the guy who made a prop bet to play 1/2 million hands at NL10 in one month with a positive winrate, be the undisputed king of $5 SNGs, be the biggest winner of all-time at NL50 Zoom etc. Just do something extraordinary or something that people will remember. ChicagoJoey and WCGRider are two huge names now in online poker. Both are exceptionally skilled but they became famous originally because of their crazy and widely publicized prop bets on 2+2. "Chiren80" of World of Warcraft fame is another great example of this. The splash that he made in online poker a few years back (before quitting the game just as fast) with his crazy personality and brilliant publicity stunts is the stuff of legends. People still talk about the time that he played one million hands in one month and live streamed the whole thing. Pokerstars signed this guy to Team Online Pro for a reason. It wasn't particularly for his skill. I played against him a lot and don't get me wrong he was by no means a bad player. However he certainly was not exceptional either. I am sure that he would even admit the same himself. Pokerstars instead signed him because he brought massive attention to the game. But I do want to mention that you don't have to do any of this stuff either. Most successful poker players (especially online) are not particularly wild, outgoing characters. I have met many of them in real life. I am not a particularly wild or crazy person myself. If you just want to grind it out and reach the top quietly then there is nothing wrong with that as well. I would suggest having a blog or a social media presence at the very least though so that people have some way of getting in contact with you. And lastly, if you are just getting started in this game and struggling to find your way at the lowest limits then you really shouldn't be worrying about any of this stuff right now at all. But if being involved in this game on a long term basis is something that is in your future then you should start thinking about these things at some point. If you have seen some success in this game though and you want to truly maximize your EV then you should start considering the image that you are presenting away from the tables as well. You will get "fans" one day and even some "haters" too whether you like it or not. You will get opportunities to build your brand and make money away from the tables as well. You should embrace this rather than burying your head in the sand and spending all of your time grinding. What are your thoughts on poker as a business today? Is it something that you think about? If you enjoyed this article please "Like" or "Tweet" it below! When Nano first started many years ago he would 24 table mid stakes games, tilt hard, and was thought to be terrible by most regs. Many of them made fun of him on forums like 2+2. However, he got a lot better, owned them all and basically got the last laugh and many more. Ya I was thinking about that when I wrote it but I was just hard pressed to think of one with any big star power. Hopefully that changes in the future.